LEX Scientific Inc. has been providing comprehensive environmental and occupational heath and safety solutions to a wide range of commercial, governmental, institutional and private clients since 1991. 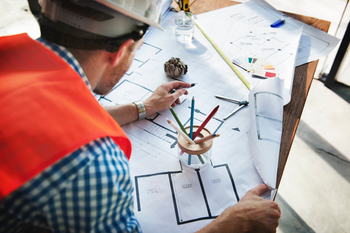 We work closely with our clients to identify areas of concern and deliver appropriately scoped workplans executed in a timely manner and reported clearly and concisely. LEX has the proven ability to deploy staff on short notice for emergency investigations including flood and fire restoration, occupational hygiene concerns and abatement monitoring.